The Spring Equinox (also known as Vernal Equinox) represents rebirth, vitality, and a spiritual awakening. Although January is traditionally considered the New Year, each March, a new year of energy bursts forth and gives people an ample opportunity for growth and a fresh start. 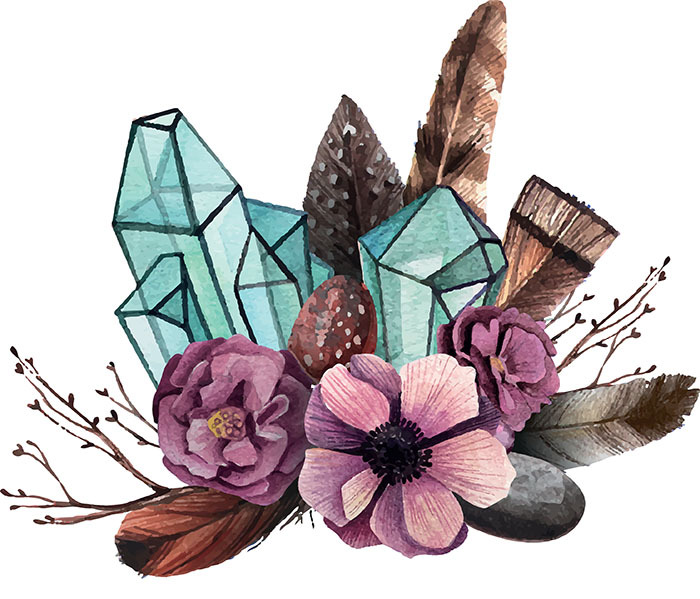 Whether you feel your 2018 has gotten off to a less than perfect start or you’d like to turn over a new leaf, here are a handful of crystals to help you manifest new beginnings and make the most of the Spring Equinox. In ancient times, Peridot was known as chrysolite and considered a sacred stone of joy. Many believed it was a gift from the heavens and a sign that spring would be abundant and filled with rewards. This is an excellent crystal for blocking and overcoming negative patterns that keep making an appearance in your life. As the name suggests, Sunstone is a beautiful crystal with an ability to shine light on any situation. It will chase the blues away and help you maintain a positive outlook, no matter what life throws at you. Green Aventurine comforts and harmonises its beholder, while also shielding the heart from hurt. If you’d like to use the Spring Equinox as an opportunity to embark on a new romance, this beautiful crystal will help you leap into the unknown while also offering protection against heartbreak. Ocean Jasper is a stone of positivity and is perfect for quelling feelings of unrest, suspicion and hostility. It can calm and soothe, while encouraging loving and supportive energies to enter your life in abundance. Are you struggling to maintain balance in your life? If it feels like everything’s up in the air or you’re finding it difficult to juggle multiple aspects of your life at once, Moss Agate can help. It’ll help you focus on the task at hand and achieve each goal without neglecting other jobs you need to attend to.